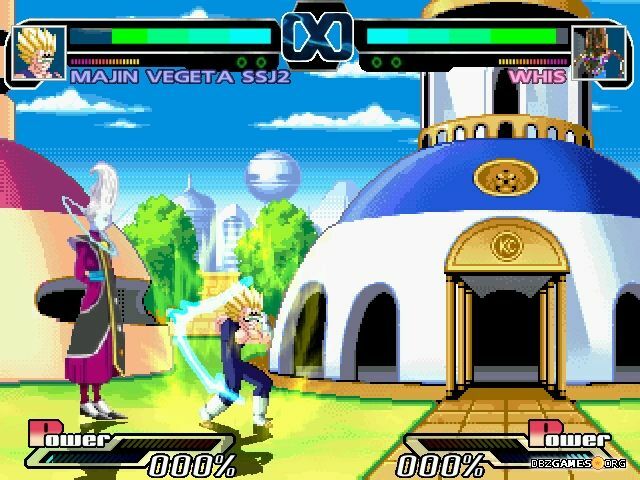 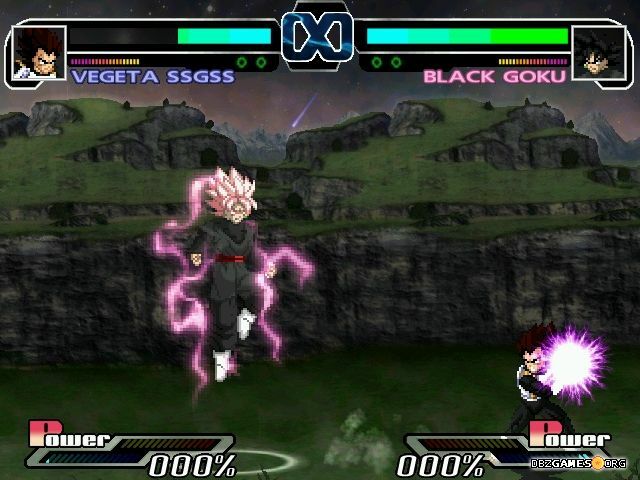 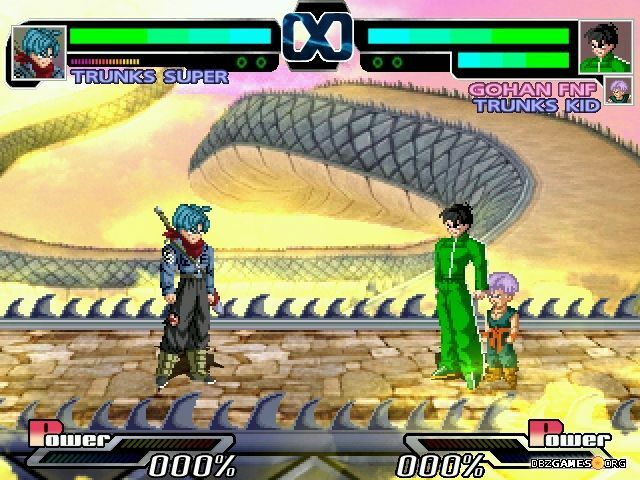 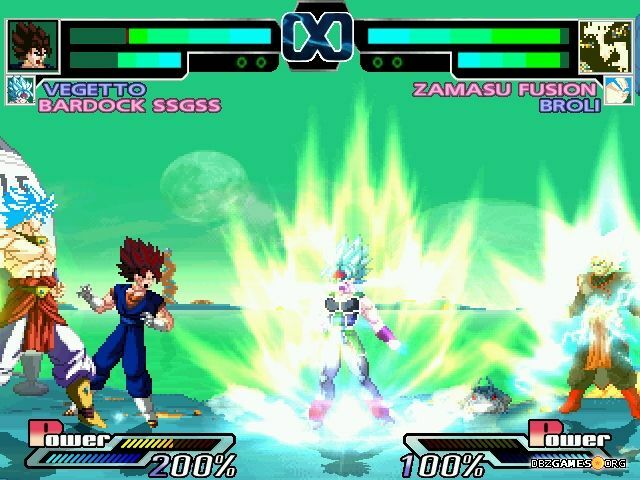 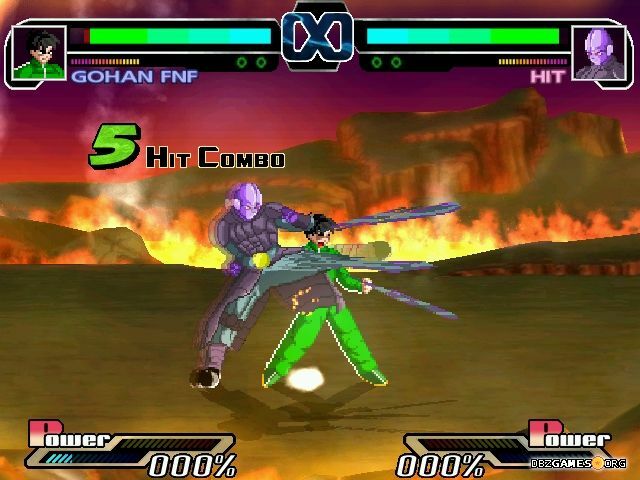 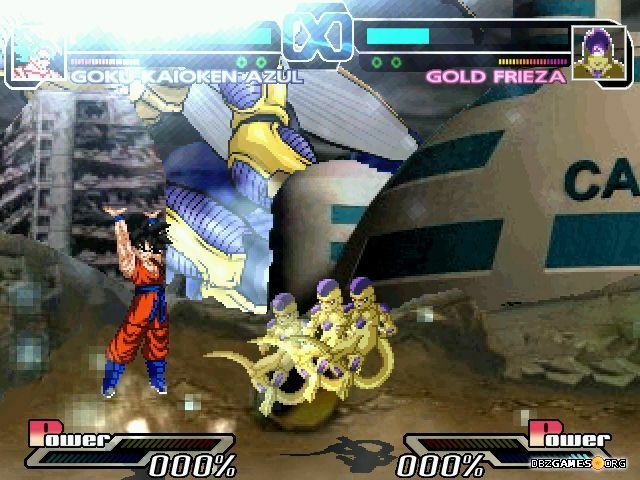 Modified version of Dragon Ball Heroes MUGEN by Ristar87. 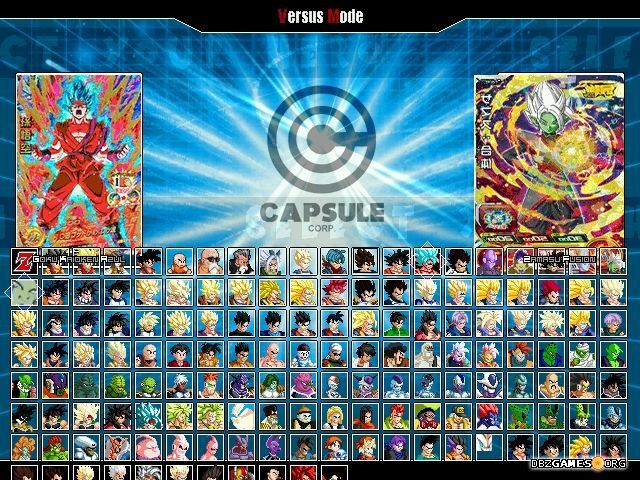 You'll find here additional characters from Dragon Ball Super and some minor cosmetic modifications. 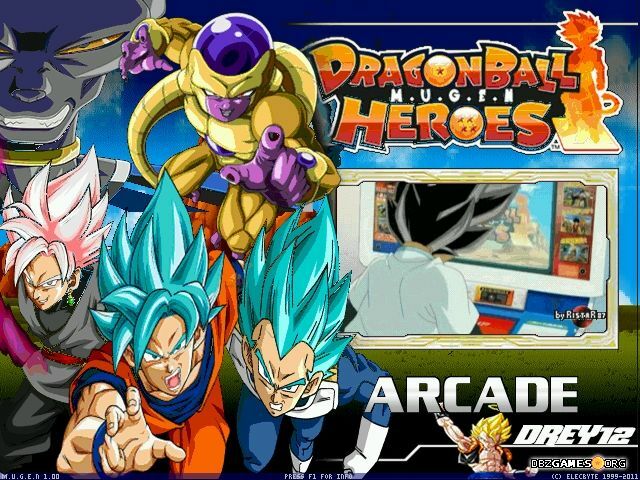 Run DragonBall Heroes.exe in the main game folder.